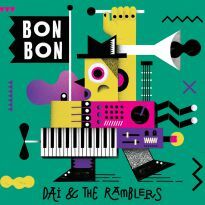 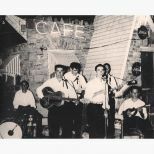 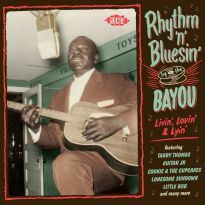 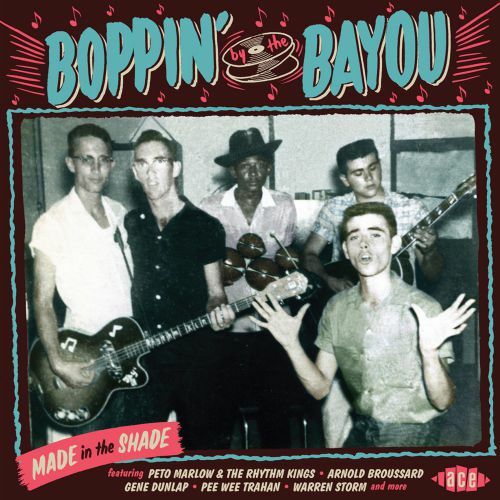 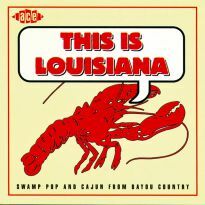 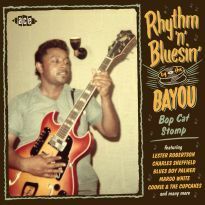 The ninth release in the “…By The Bayou” series brings you some hot rockers from South Louisiana and Southeast Texas, an area where Cajun culture has had a strong influence over its music – and never more so than in the heyday of real rock’n’roll, the 1950s. 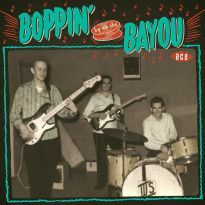 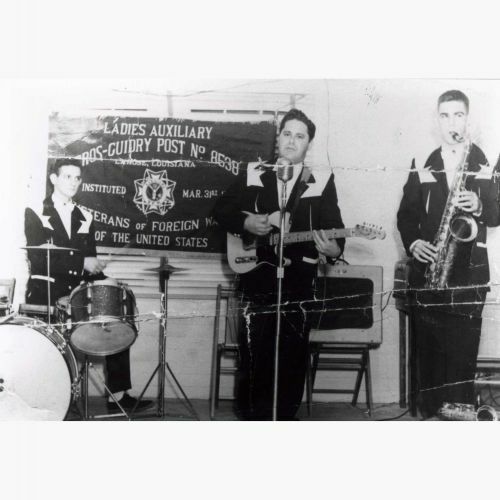 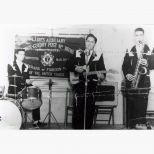 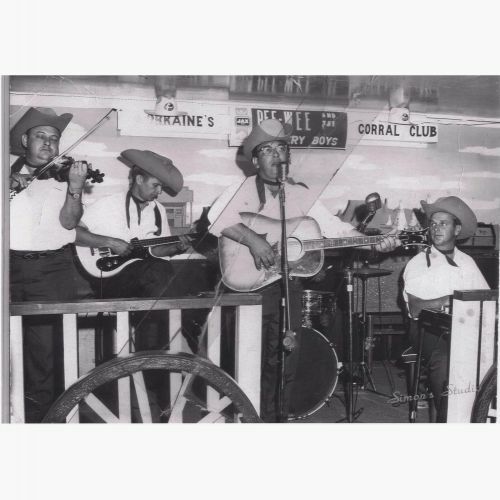 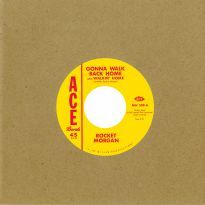 Rock’n’roll was a hybrid of C&W and R&B right across the USA, but in Cajun country the influences were more specific; the country music was from Texas, the R&B from New Orleans, and into this mix went rockabilly from Memphis via Shreveport and Cajun music. 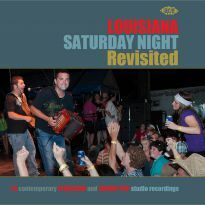 In this exciting compilation you will find all of those influences to varying degrees. 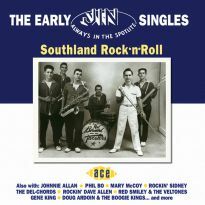 New to the series are Texas rockers Gene Dunlap, Jimmy Dart (aka Jimmy “Frenchy” Dee) and Bobby Wheeler, whilst fresh from the J.D. 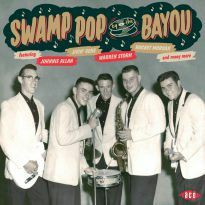 Miller vaults in Crowley, Louisiana come Erwin Babin and Joe Carl. 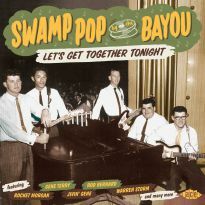 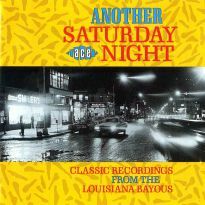 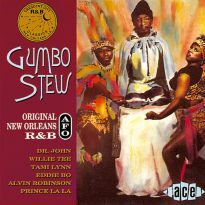 Other first-timers are Shelby Martin and Norman Wood from Carol Rachou’s La Louisianne stable in Lafayette, Gene King from Sam Montel’s Montel label in Baton Rouge, Gene Rodrigue from Floyd Soileau’s Rod logo in Ville Platte, Vorris “Shorty” Le Blanc from Goldband and Paul Marvin from the Ron label out of New Orleans. 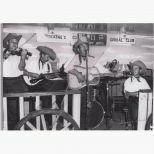 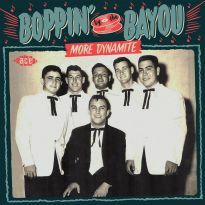 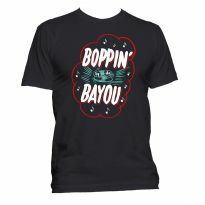 There are also new tracks from Pee Wee Trahan, Warren Storm, Mickey Gilley and Bee Arnold (Arnold Broussard) who have rocked earlier “Boppin’” CDs. 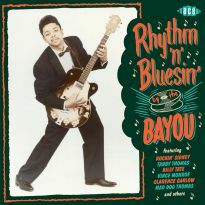 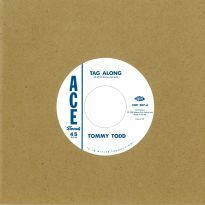 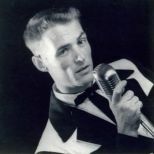 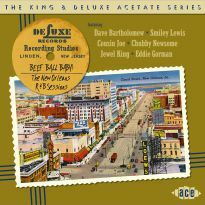 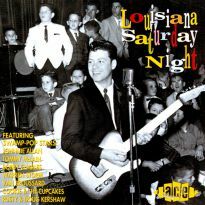 As always, the focus is on bringing you a balanced compilation of rare or unknown songs, ranging from the unleashed wildness of Peto Marlow, through the bluesy tones of Arnold Broussard, the swamp rock of Paul Marvin and Warren Storm to the pure rockabilly of Johnny Bass and Pee Wee Trahan. 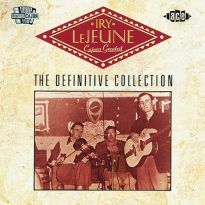 Those who enjoyed the superb Flyright series, or indeed already own the first eight CDs in this Ace series, will know what to expect here and can safely add this great set to their collections.